Sterling’s Danny Langston at a radio station tower site. At Sterling Communications, we offer many services for stations already on the air. 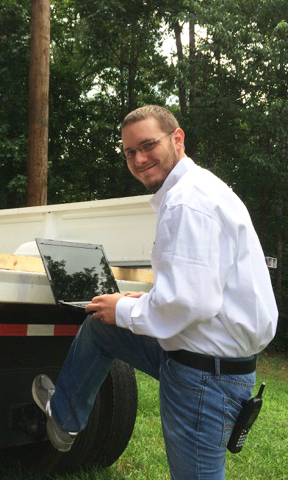 Whether it’s filing forms, frequency searches, power upgrades, or other engineering projects, you can count on us to do a professional job in a timely manner and at a great value. 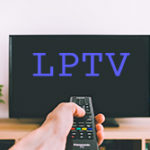 Interested in TV or LPTV?